After a sucessful KickStarter managed to raise over $2.7 million, Harebrained Schemes has teamed up with Paradox Interactive to bring this turn-based tactical mech game to the PC. 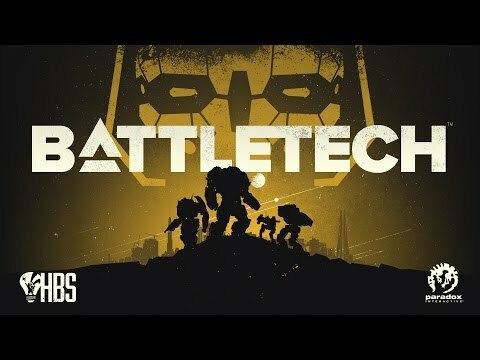 Battletech was released on PC 361d ago in the US and the UK. Notify me when Battletech is available. Based on 1 Battletech review, Battletech gets an average review score of 70. BattleTech provides exciting strategic decisions and a compelling story, even if they are held back a bit by frustratingly unpredictable weapons.